Alternative housing options are available. 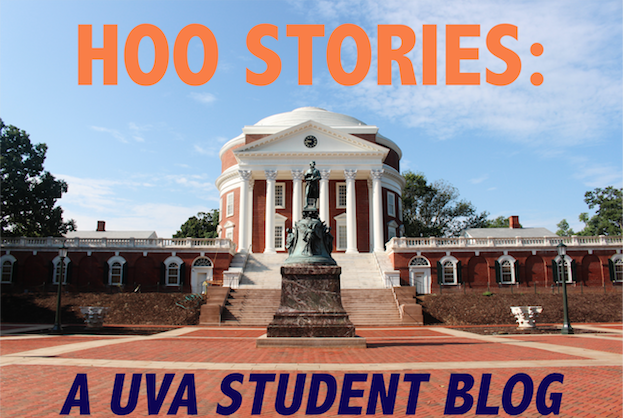 In fact, 20% of space within residential colleges is reserved for first-year students. For example, 60 first-years may apply to live in the International Residential College, which houses both international students and American students looking to live in a more cultural environment. Last year, all of these spots were taken, and as the student body increases, housing options must as well. Thus, next year brings exciting news! 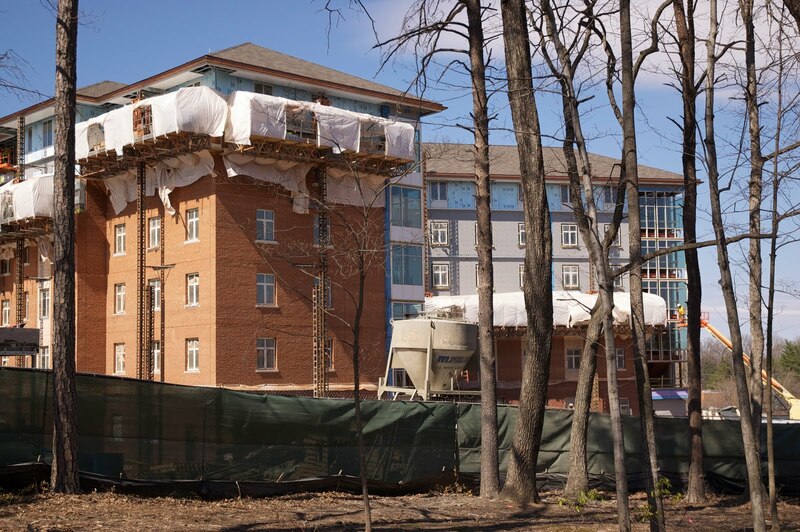 The traditional “new” dorms (those that are suite style) Lile, Maupin, Tuttle and Webb are among those that will be torn down next year (no worries, alumni – the bricks are for sale!) and replaced by “new new” dorms, currently being built. Slated to open Fall of 2011 (that’s this year! 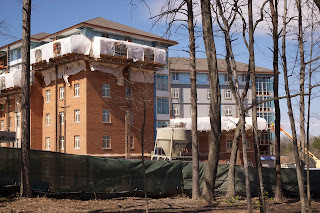 ), the newest dorms will be hall-style and include elevators, common rooms, and air conditioning, the likes of the current dorms Woody, Cauthen, and Kellogg. With less of the “suite” life, most students would agree, things are only getting sweeter.